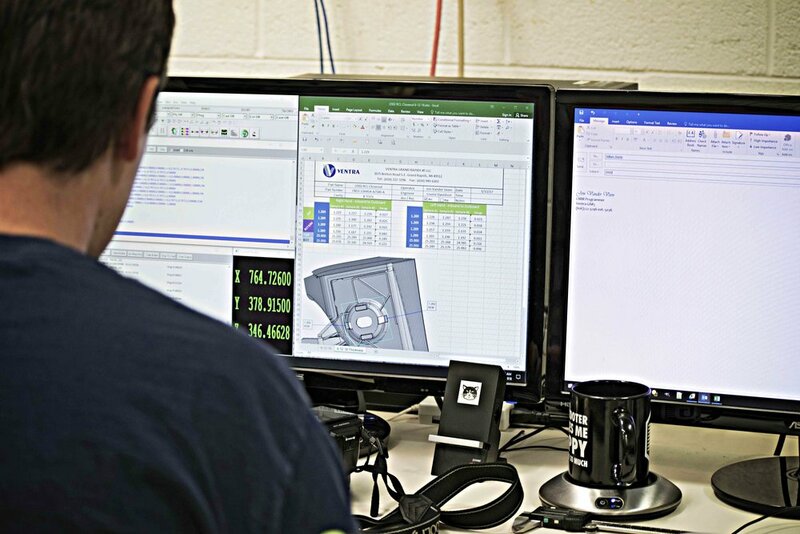 FNG capabilities allow for intensive analysis of thermal and structural engineering of the lights as well as mold flow analysis of plastic injection molded parts. We also perform all necessary testing and validation required all the way from the federal level to the customer level. 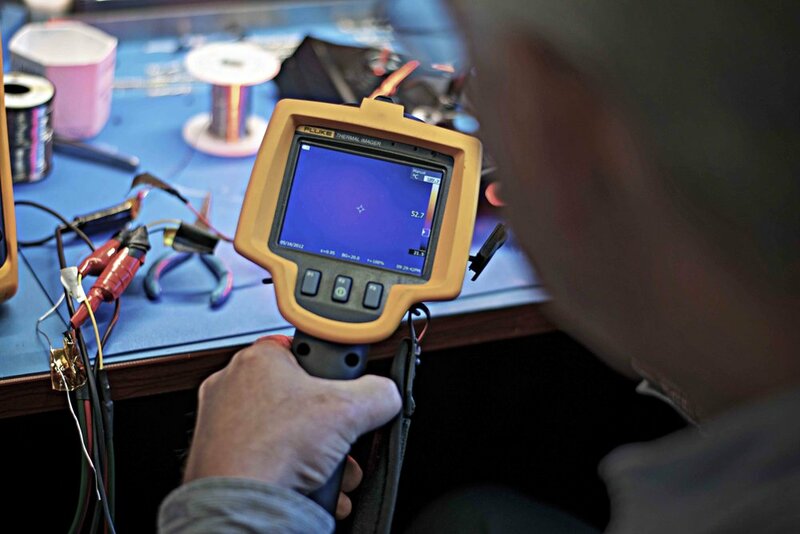 FNG thermal analysis capabilities allows us to simulate, optimize and design unique thermal and moisture management solutions. Copyright © 2018 Flex-n-Gate Corporation | Vehicle Images courtesy of and copyright by ©Ford Motor Company.